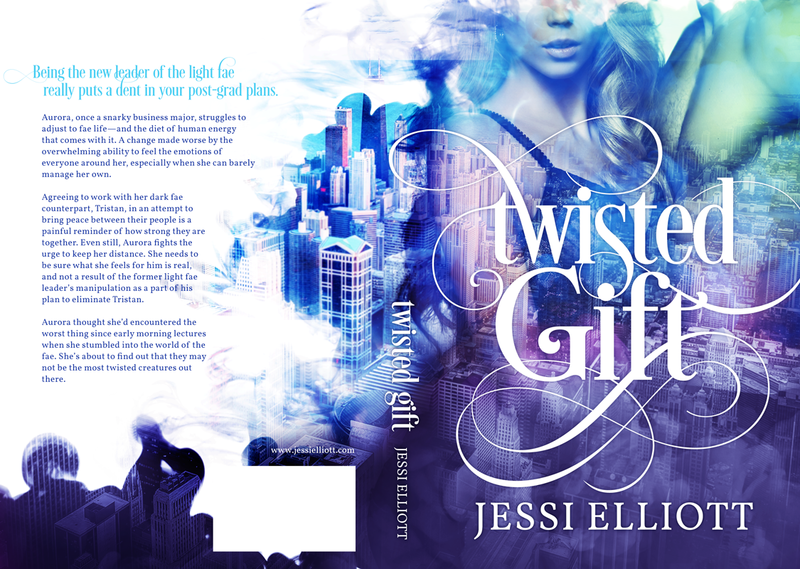 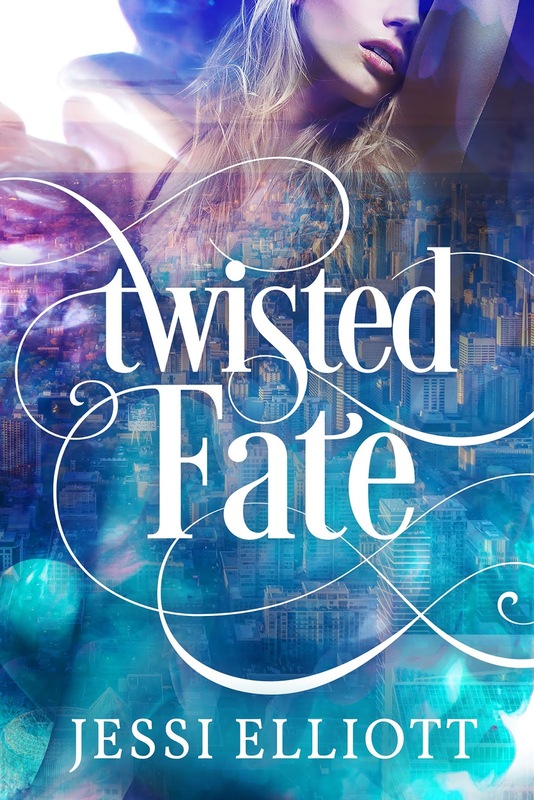 cover reveal « TITAN H. C.
Twisted Gift by Jessi Elliott – Cover Reveal! 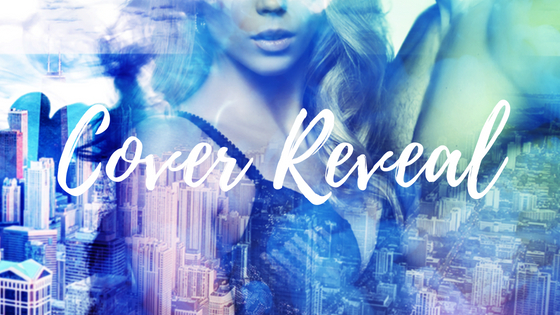 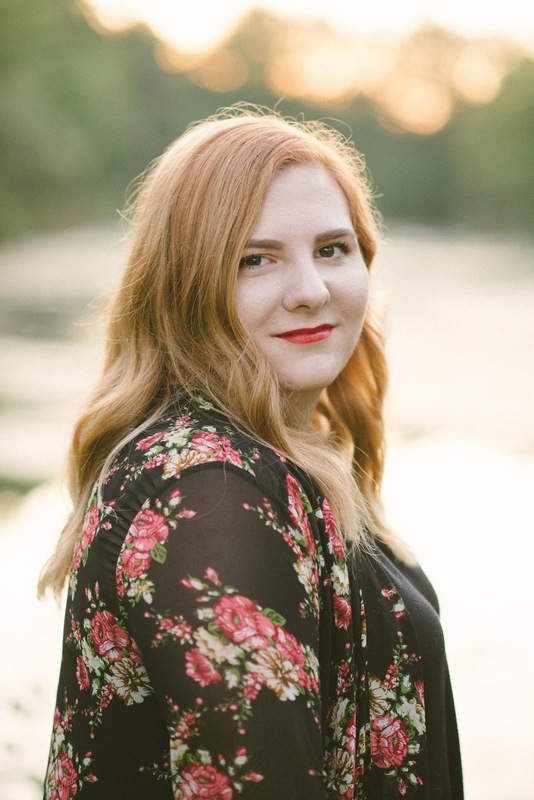 She’s Not Here by Mandi Lynn – Cover Reveal! 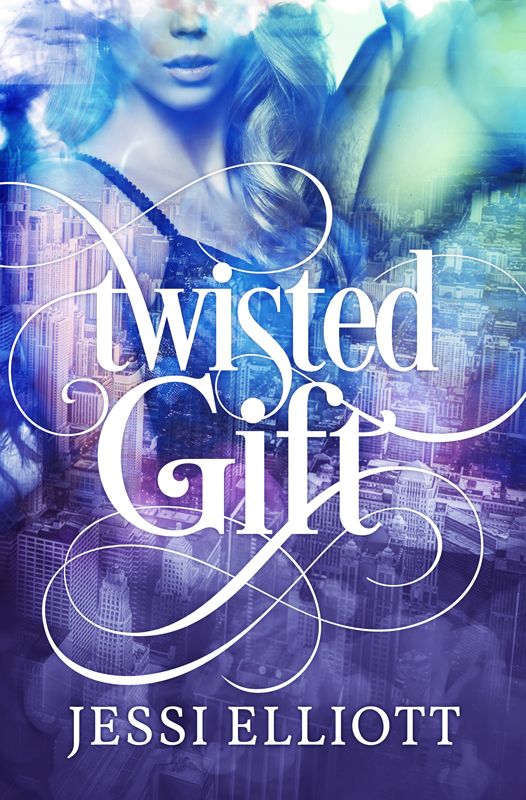 Add the book to your shelf on Goodreads.